The Oyster 3 provides true versatility – with the seat still attached (both world and parent facing), the Oyster will fold compactly for storage or travel and comes complete with a convenient retractable carry handle. Matching Carrycot suitable up to 6 months. 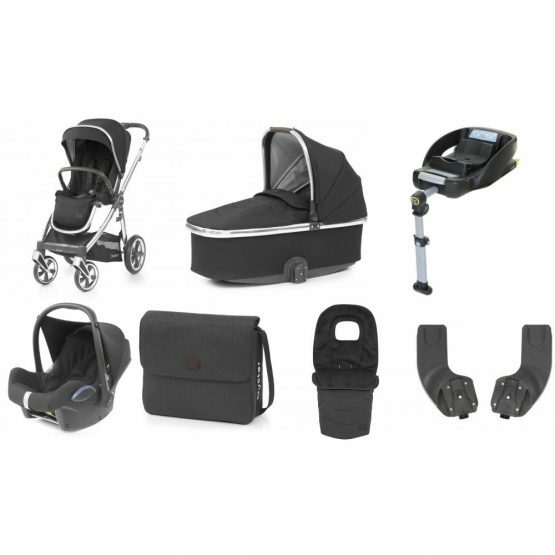 Now comes with the BabyStyle Maxi Cosi Cabriofix Car Seat in Black, suitable from birth to 9kg (approximately 12 months). 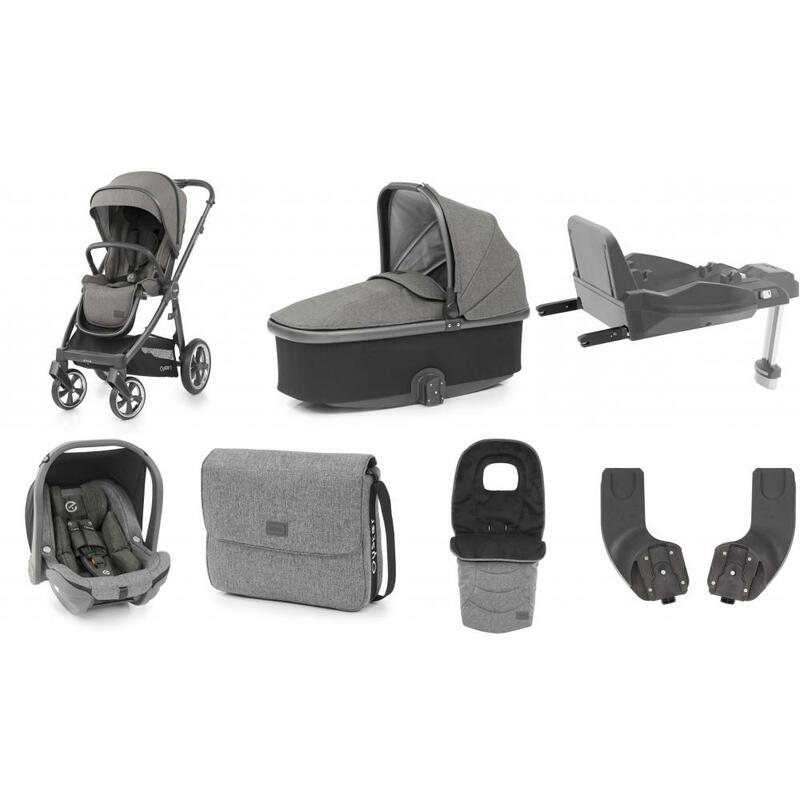 The car seat also integrates ‘Click ‘n’ go technology’ and features release buttons which allow the Cabriofix Car Seat to be interchanged between the Easyfix Base and the stroller, a perfect Travel System. The latest creation from the iCandy Designer Collection, The Dusk Edition is the epitome of this winning formula. 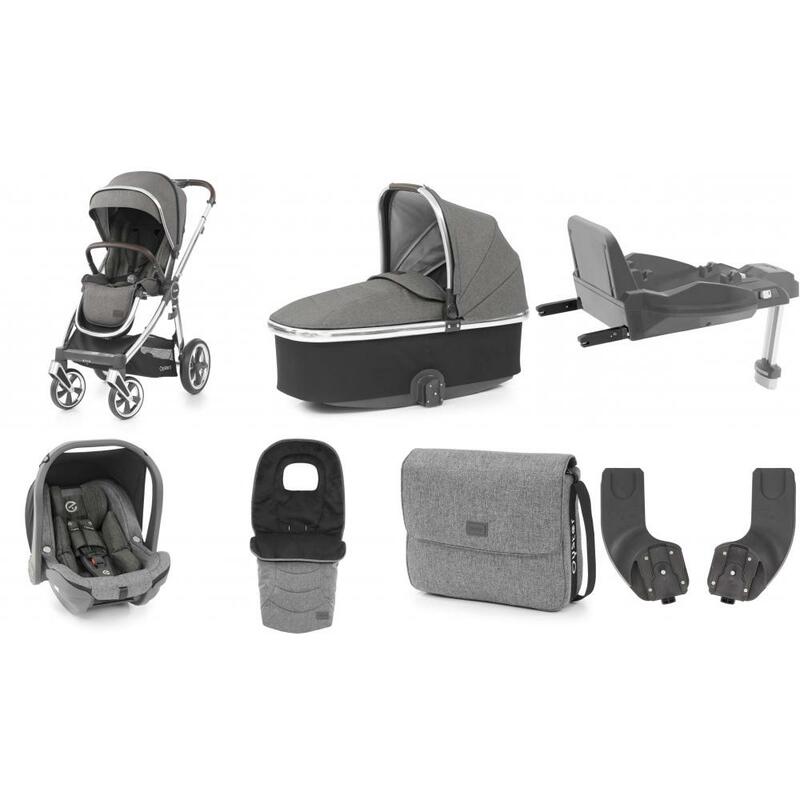 Offering a unique blend of solid Grey tones with subtle flashes of the iconic iCandy Chrome finish, this is a pushchair that iCandy created to shine. The highly anticipated BabyStyle egg® Stroller fuses sleek design and smooth curves with futuristic engineering and technological innovation, creating a luxurious baby transport system that delivers style, comfort and versatility for you and your family. The Silver Cross Reflex Pushchair in Onyx is an ultra-lightweight, umbrella-fold stroller that's packed with features and brimming with new innovations for your baby's comfort and safety on the go. With lockable front swivel wheels, a height adjustable handlebar, silent multi-position recline and more, the advanced new Reflex has it all. The Latest 2018 colour Wave is the latest travel system from Silver Cross designed to give your newborn the very best in comfort and protection, yet future-proofed for growing families – all in one clever package. 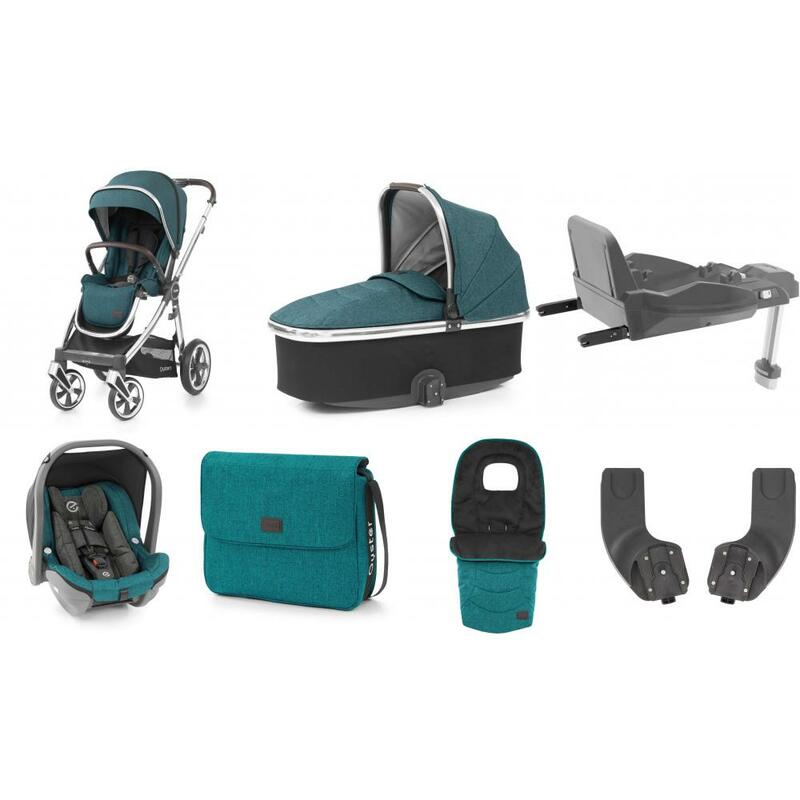 The Woosh XL from Cosatto is a compact and feature-rich pushchair which is perfect for going out and about with your little one. Mamas & Papas Armadillo Pushchair Pink Orchid has been specifically designed to provide your little one with comfort and space. The Armadillo has a quick and easy fold system and has the best full recline length in its class. iCandy Peach Jaguar Land Rover Pushchair features a chic sporty design and it is optimised for off-road adventure. This Special Edition all-season, all-weather, all-terrain stroller bundle includes Carrycot, Footmuff, Cargo Bag, Car Seat Adapters, Elevator and Raincover.